Firstly, we are extremely proud to announce that OVH has achieved the highest in the overall 2017 Cloud Spectator price-performance ranking! This is ahead of US vendors but we're not naming any names! In addition, the Hosting server range has evolved to better suit your needs plus, learn about the introduction of the OVH vRack to the Enterprise server range. This June is jam packed with OVH events including the not to be missed OVH Cloud Academy and Public Cloud webinar. See below how you can register for this invaluable training and also join the webinar. 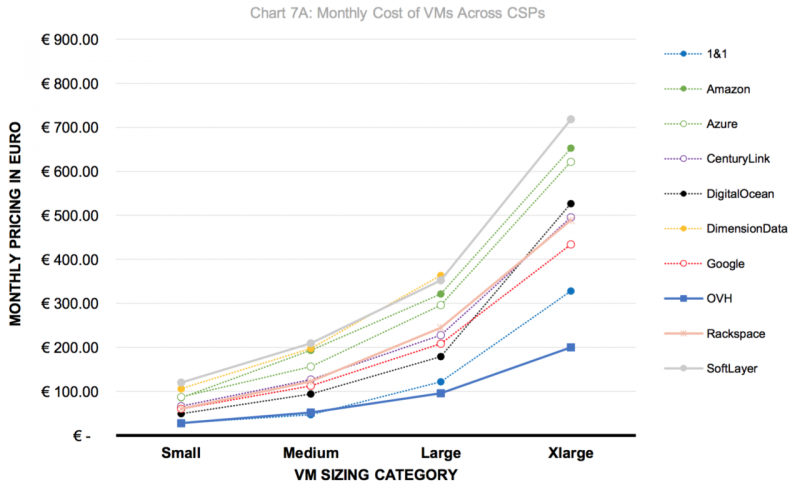 Cloud Spectator, an American firm that specialises in comparative studies of cloud product offers has recently published its annual Top 10 of Infrastructure-as-a-Service (IaaS) public cloud providers who offer the best performance/price ratio. In its first appearance in Cloud Spectator's annual Top Ten European Cloud Service Providers Report, OVH takes 1st place in Europe and rises to 2nd place in North America. Thanks to all your feedback, we are continuing to evolve the Hosting range to suit your needs. We are now able to offer you more accessible servers, managing to do so despite the significant and continuous increase in the price of RAM. The Hosting range will still start at €59.99 ex. VAT/month. Discover all our servers below and configure them to suit your needs. To deliver the best price/performance ratio, vRack 1Gb/s (HOST-L) and 3 Gb/s (HOST-H) are now optional features. Following the introduction of the new Intel Xeon E3-1270-v6 processors, the OVH vRack has now also made it to our Enterprise range, for example, featuring on SP-32 and SP-64 servers! The vRack enables you to connect your OVH services within one or several private and secure networks, wherever your servers are located. This allows you to easily create hybrid infrastructures, private networks and it will even enable you to make your servers communicate with each other across several datacentres all over the world, within one vLAN. The vRack is available on an increasing number of our servers. Discover the different configurations available now. 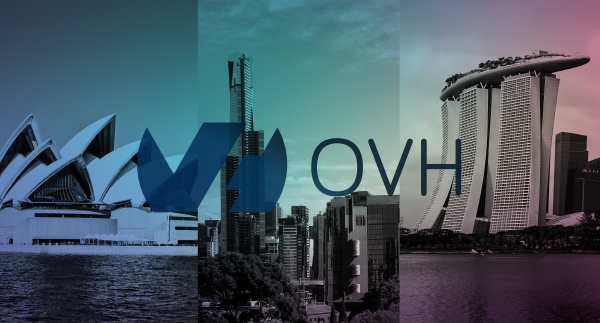 Following the launch of the new OVH datacentres in Sydney in February and Singapore in April, we are happy to disclose the servers which are available in each datacentre. Only the last few spaces are available, so register now!